An isolated corner of the Moor this morning. What we have here is a huge circle of heather, 30-or-so metres across. 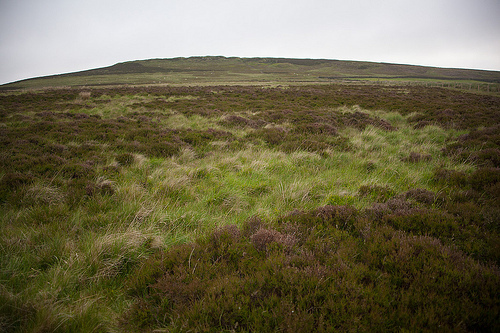 It’s hard to tell from my photo, with all that bushy heather concealing the underlying terrain, but the circle is an elevated embankment, one or two feet high. What we’re looking at is a Bronze Age urnfield: a prehistoric cemetery, where our ancient predecessors interred the cremated remains of their loved ones. The place is a listed ancient monument, but you could easily walk right past it without noticing. 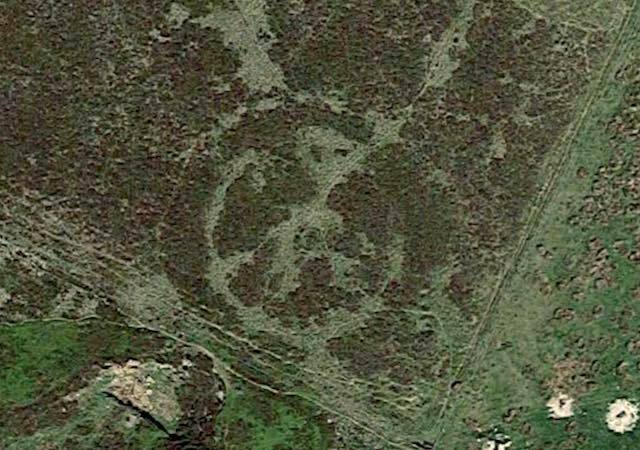 This urnfield features in chapter two of my book, On the Moor. As does the seventeenth-century polymath and skeptic Sir Thomas Browne, who wrote a famous book inspired by an urnfield very similar to this one. In his book, Browne muses on the fickle nature of remembrance. As do I, in my own way, in a couple of chapters of my book. Entropy is a recurring theme. I first came across Browne in an essay by one of my favourite writers, Stephen Jay Gould. 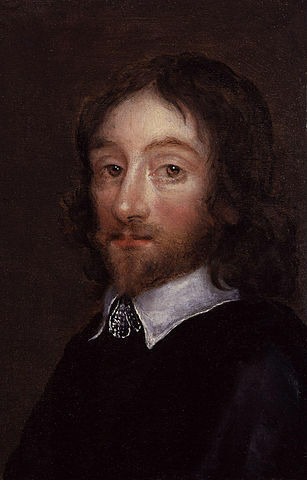 Gould describes how Thomas Browne debunked a number of popular fallacies, or, as Browne called them, ‘many received tenets and commonly presumed truths’ (which scholars usually shorten to Browne’s far more pithy phrase ‘vulgar errors’). Many years later, I re-encountered Browne in W.G. Sebald’s masterpiece The Rings of Saturn. So, you can imagine my delight when I learnt, shortly after I began work on my book, that my local moor has a tenuous Brownean connection. Come to think of it, tenuous connections are also a recurring theme in my book. I hope Browne would have approved.